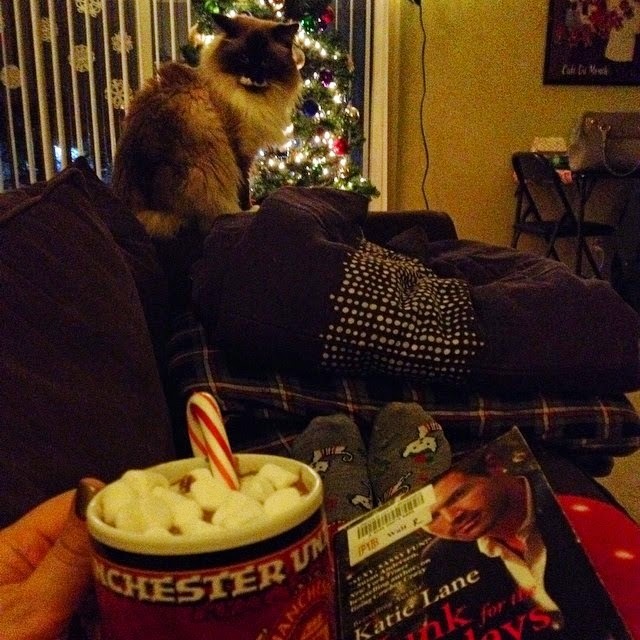 My Grownup Advent Calendar continued this week (check out weeks one and two), and it required a lot of reading. 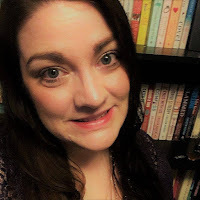 This turned out to be a good thing, because I had a lot of other fun activities to participate in all week (like wrapping presents for children receiving them from an angel tree, a Facebook Christmas party and a holiday party with my co-workers). 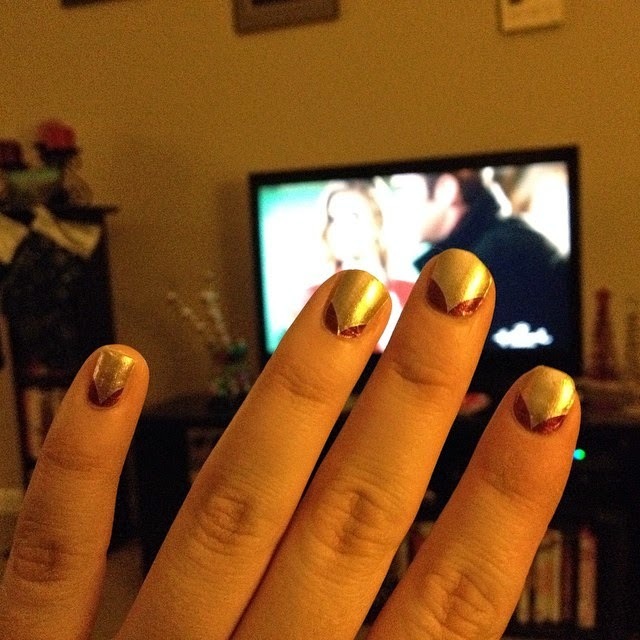 Day 14: Holiday nails (and a Hallmark movie). 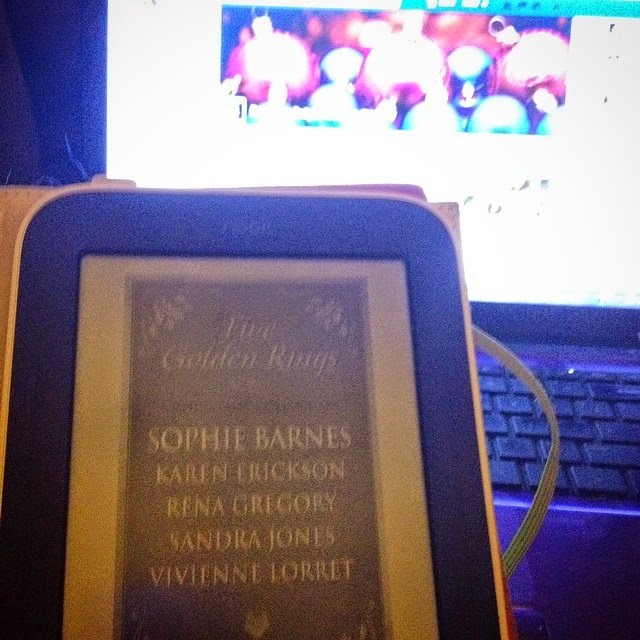 Day 16: Read from "Five Golden Rings"
the December Delights Bookish Party). 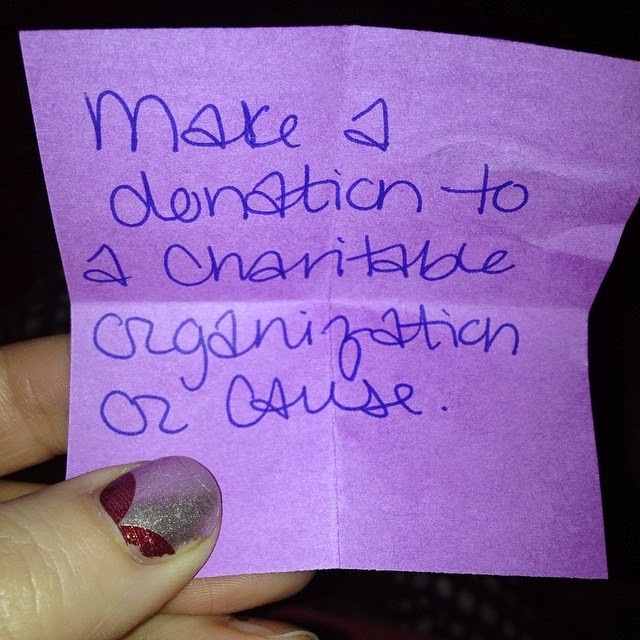 Day 17: Make a donation to a charitable organization or cause. 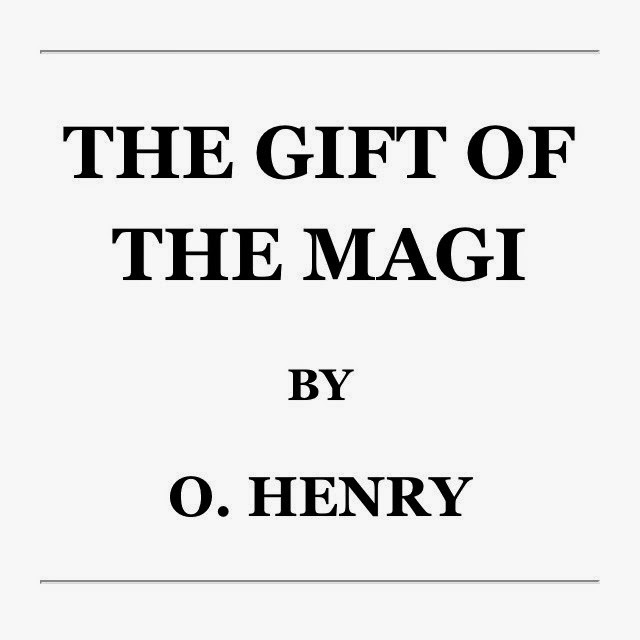 Day 18: Read "The Gift of the Magi." 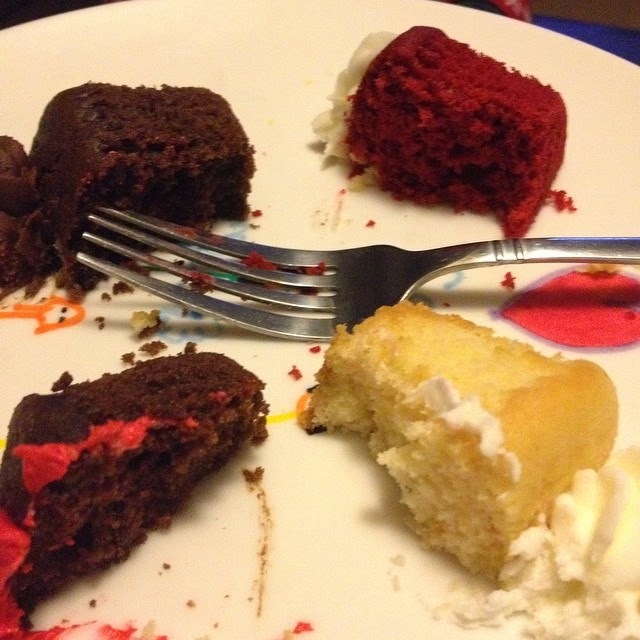 Day 19: Christmas cupcakes and wine. 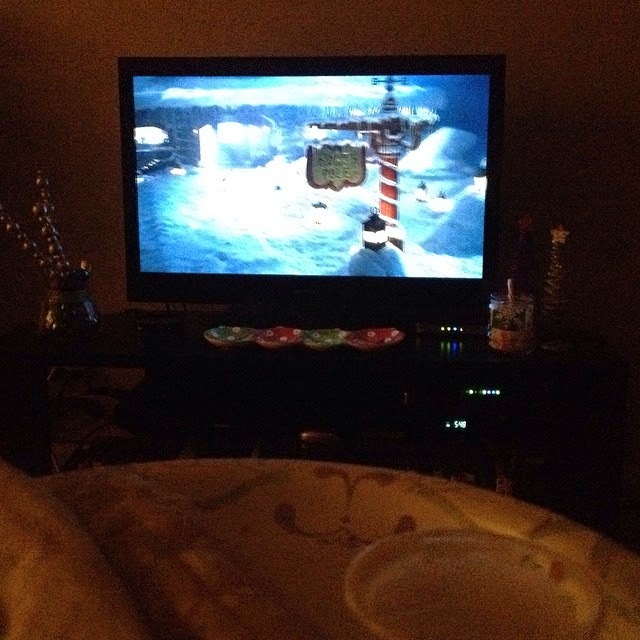 Day 20: Christmas movie marathon and carryout. Only four more days of my Grownup Advent Calendar to go!